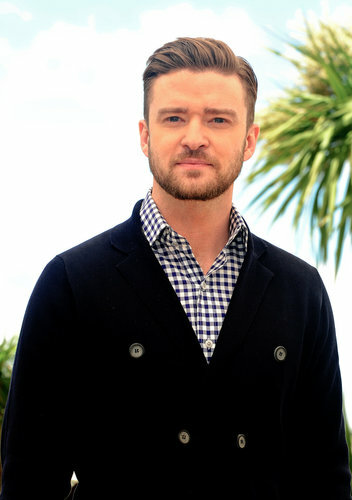 Justin Timberlake is on top again with two hit songs and a summer tour scheduled. With his recent wedding to Jessica Biel, a summer tour planned Justin Timberlake is back in the spotlight with his new hit songs. My personal favorite is Mirrors. Justin Timberlake is the owner of Mirimichi, an eco-friendly golf course just outside of his Memphis, Tennessee hometown. And he truly cares about helping kids donating millions to the charities he supports including Shriners.